Class 8BM have started a new geography topic which we will be working on for the first half of the new spring term. 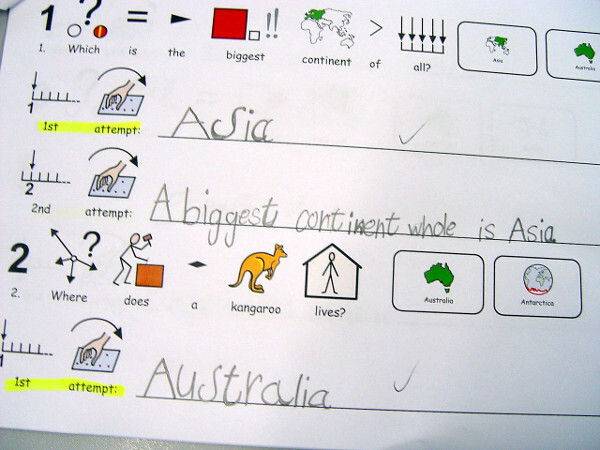 The pupils have been learning about the continents of the world, and how they all differ to one another. We started off this work by looking in detail at a large map of the world. The first observation that Class 8BM were asked to consider is where we can see land, and where we can see water on the map. It was then explained that the continents are largely divided up by the great oceans and seas around the world. Each continent was then looked at in a little more detail. The pupils were asked to compare the continents by looking at the size of the land mass. We also held a class conversation about how the temperature might vary across the continents, and what this might mean for the type of animals that choose to live there. Worksheets were completed by each class member. A primary question was asked requiring some basic detail. 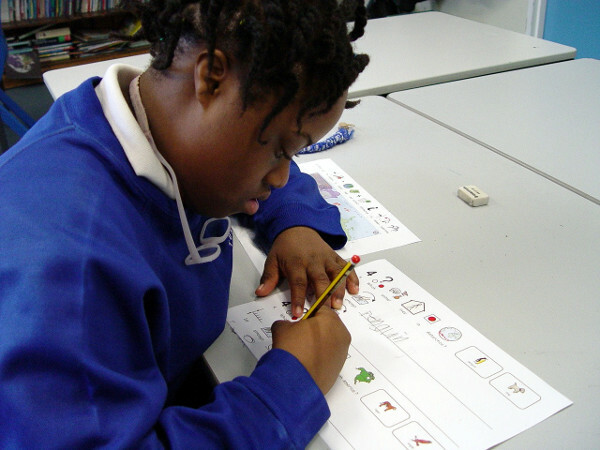 The pupils were then given the chance to expand upon their answer by adding in some further facts within their answer. You can listen to one of the Class 8BM pupils sharing their work in the short recording below.